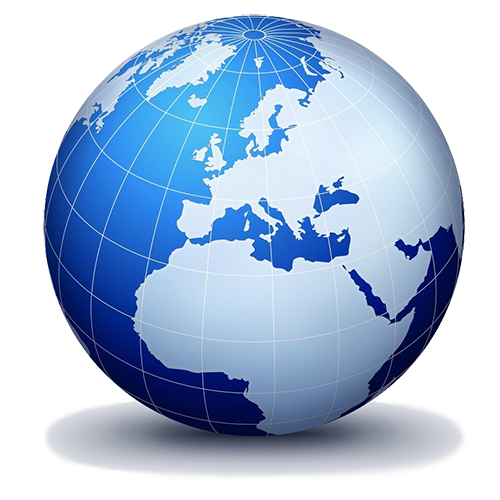 Levelstate Systems has a network of approved agents and distributors in various countries. They are able to offer excellent support and service. We are continually looking to expand our reach. If you currently work in the power and petrochamical sector and feel that your company can successfully promote Levelstate products in your region/country, please contact us. We offer competitive rates and excellent support. Our range of direct replacement probes and gauge spares offer a great opportunity to start selling from day one.